The dealers converged in Houston for an in-depth look at LiuGong and Dressta operations and, of course, the opportunity to see the dozers in action. 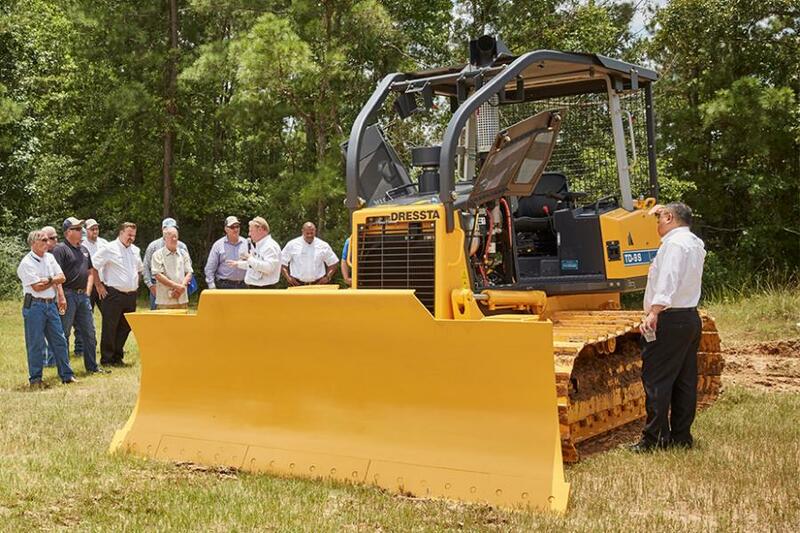 LiuGong North America introduced the new Dressta TD-8S and TD-9S dozers to North American construction equipment dealers at an event in Houston last week. Dressta is headquartered in Stalowa Wola, Poland, and is the sales, marketing and after-sales and service division of LiuGong Dressta Machinery. 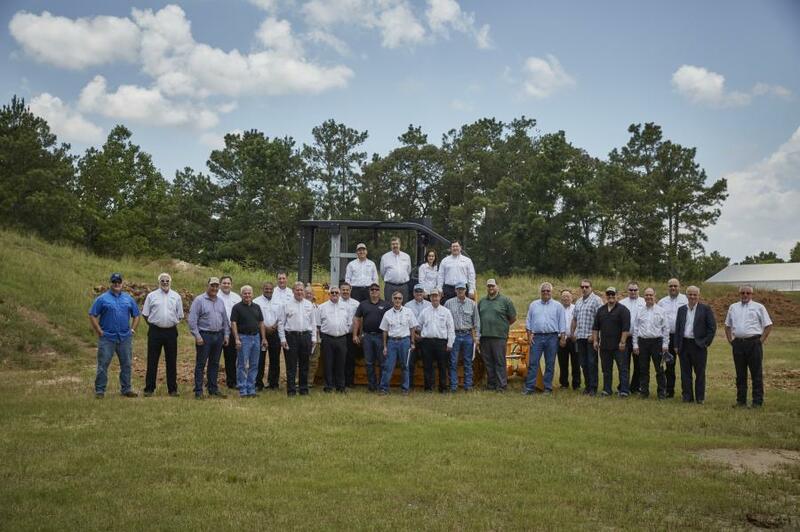 The dealers converged in Houston for an in-depth look at LiuGong and Dressta operations and, of course, the opportunity to see the dozers in action. Guangxi LiuGong and LiuGong N.A. executives provided a company overview and corporate perspective while Dressta's director of dealer development and technical product manager showcased the equipment's features and benefits. One of the heavy equipment owner and operators who was tapped by Dressta to provide input during the design and development phase of the dozers demoed the equipment at the event. “The new S-Series dozers represent a real reinvigoration of the Dressta brand in North America," said Marcus Menough, director of sales and marketing for LiuGong N.A. “They are industry competitive machines specified for today's performance and operator standards with all features, technical and environmental requirements”. LT (long-track) version for better stability during driving and leveling and the LGP (low ground pressure) version for use in swampy or muddy terrain. The S-Series dozers are available with integrated technology options of Trimble Basic, Trimble Ready and full Trimble 3D control systems. For more information about the TD-8S and TD-9S please visit www.dressta.com or contact your nearest Dressta dealer.